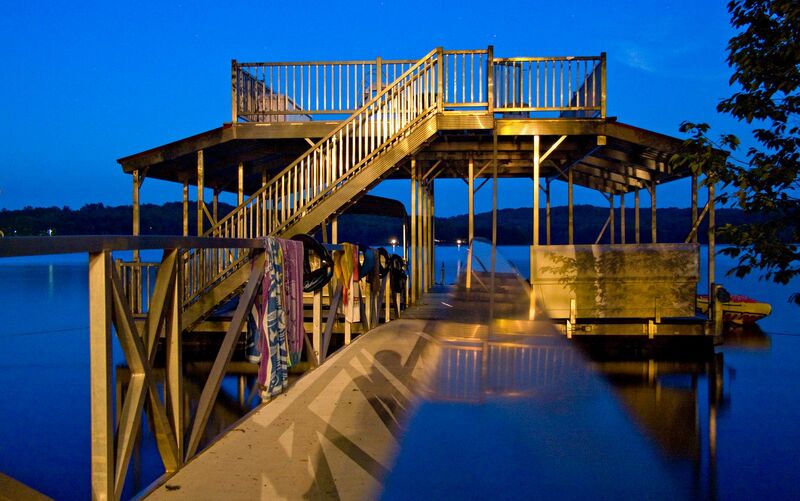 My sister has a house on Lake Blue Ridge in Georgia where the family gathered late last month for a week of vacation. It’s a very long drive down there from Northern Ohio, but I managed to do some sock knitting along the way. I also brought some of my fiber projects for show and tell, but otherwise we all concentrated on the beauty surrounding us. Lake Blue Ridge is one of many bodies of water created decades ago by the Tennessee Valley Authority. It’s a lovely location with beautiful homes dotting the lakeside. Thanks to a very protective population, most of the development is controlled and much of the land surrounding it is federal forest. At night the the top deck of the dock is a great place to stargaze thanks largely to the fact that there is no light pollution. It’s always hard to come back to concrete suburbia after a nice week away in the mountains. 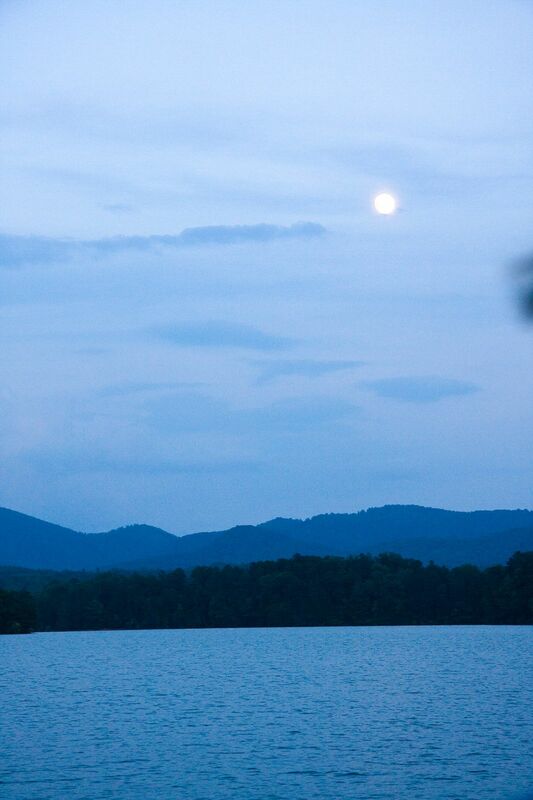 Our family looks forward to returning soon to the warm waters and mountain vistas of Lake Blue Ridge.